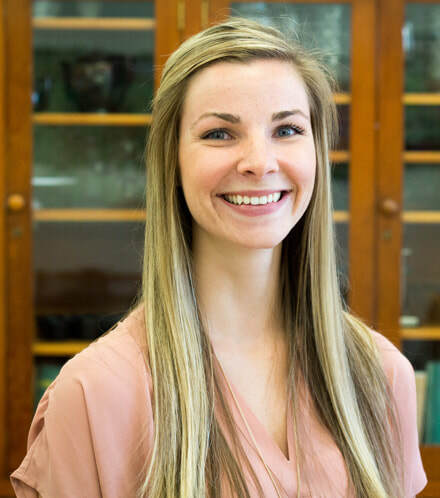 Hi, My name is Lindsey Kelly and I’m a new Registered Dietitian Nutritionist (RDN). I am extremely excited to part of the Synergy team and am passionate about helping others create flexible, joyful eating habits and cultivate a trusting relationship with their body. My goal as a dietitian is to help my patients live a nourished, happy life. I’m interested in clients who have diabetes, weight concerns, eating disorders, cardiovascular disease, as well as many other medical conditions in which nutrition therapy may help. I believe in patient centered care, where I meet the client where they are at and help them learn in a way that will lead to their success. I graduated from Oregon State University in the Spring of 2016 with a BS in Nutrition and Dietetics (Go Beavs). I then pursued a Dietetic Internship with Oregon State to earn the credentials of a Registered Dietitian Nutritionist. Once I finished I married the man of my dreams, packed my bags, and moved to Bend Oregon. My passion for science, health and helping others has led me on my journey to become a dietitian. In school we were taught how to count calories and create meal plans, but I knew there was more than that to nutrition, which is why I practice from a Health At Every Size (HAES) model. During my free time I enjoy reading, going on hikes, competing in triathlons (the short ones), spending quality time with my husband and hanging out with our friends. Schedule an appointment with Lindsey by clicking the "book now" button above!